Kiddicare, a baby equipment retailer since 1974, has formed a new two-year partnership with the UK’s largest charity for parents, NCT. As lead sponsors of NCT’s antenatal classes, Kiddicare will work with the charity who provides parents with information and expert guidance on parenting to support them to choose essential baby equipment. NCT’s antenatal classes are attended by 90,000 parents each year and help prepare for labour, birth and life as a parent. As part of the partnership, Kiddicare has produced a helpful car seat guide to support antenatal class members better understand the latest safety regulations and various options to consider when making this important decision. 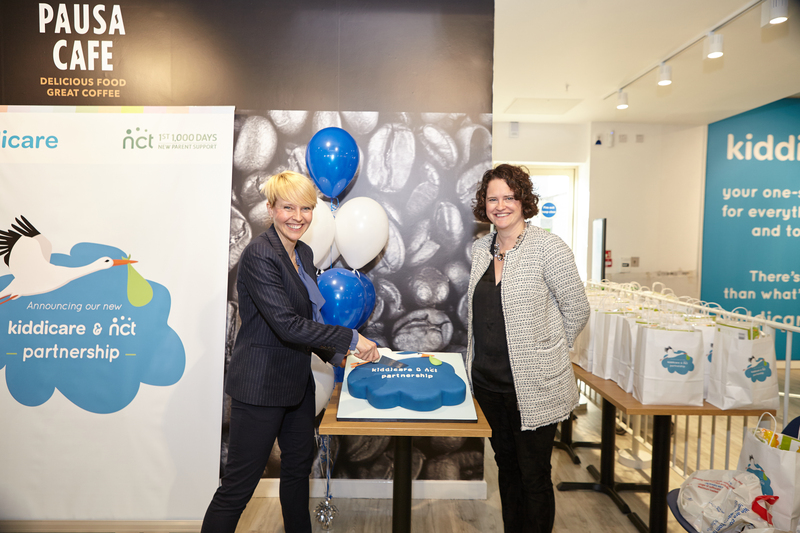 During the two-year partnership, NCT and Kiddicare will work together to create joint information, awareness campaigns and in-store events for parents. 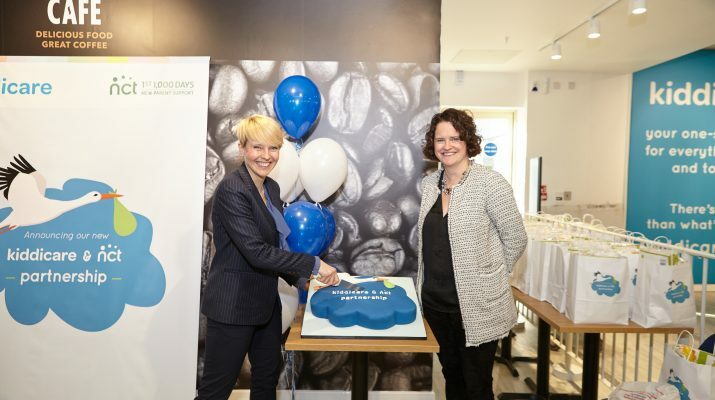 Kiddicare, part of the Dunelm family, has also listed 149 stores with baby changing available onto NCT’s baby changing app to make it easier for parents to find facilities when they’re out and about. “Pregnancy and early parenthood is an exciting time but we also know there is a lot to think about, especially if it’s a new experience for you, so we are delighted to be partnering with NCT to provide additional support and information for parents and their families. “We think Kiddicare and NCT are a great match and we’re really excited by this partnership. Through sharing knowledge and information with Kiddicare it’ll help us achieve our mission to reduce isolation and support parents throughout the first 1,000 days of pregnancy”.